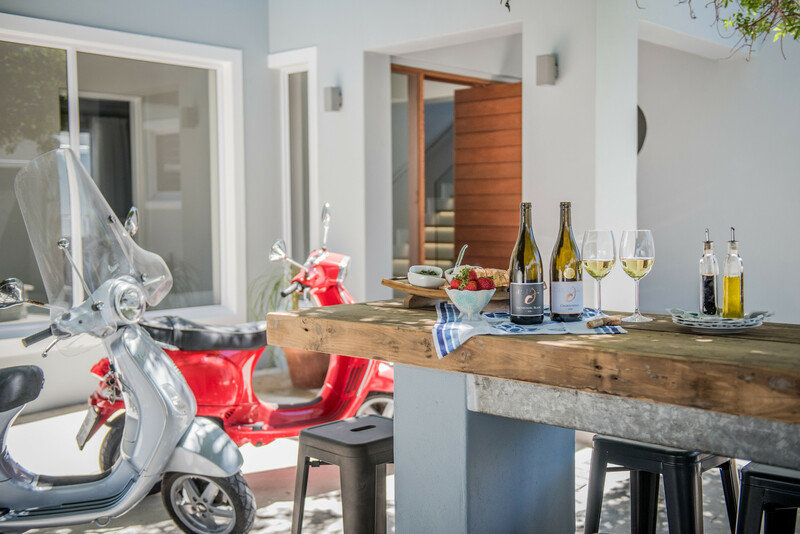 The Whale on Main is a Brand new, upmarket B&B in Hermanus. 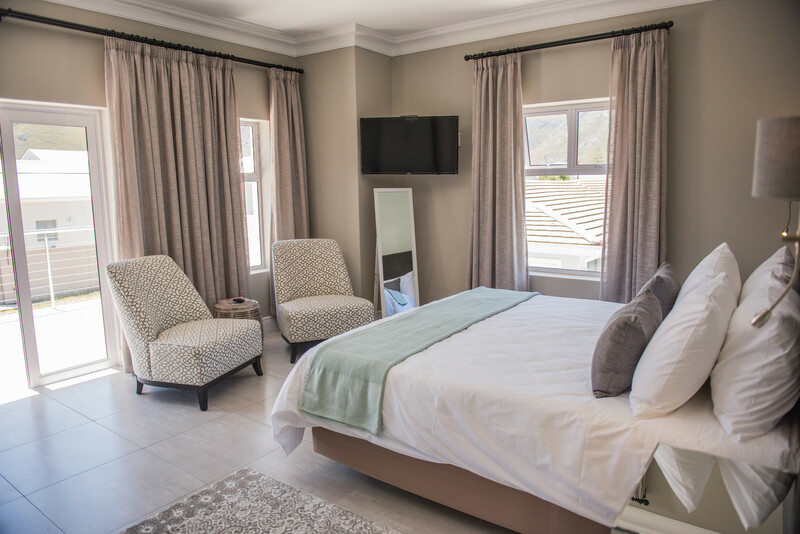 Our rooms are comfortable and luxurious. Ideally for couples looking for a breakaway. Activities in the area include whale watching, golf, mountain biking, hiking, wine tastings, shark cage diving, and horse riding. 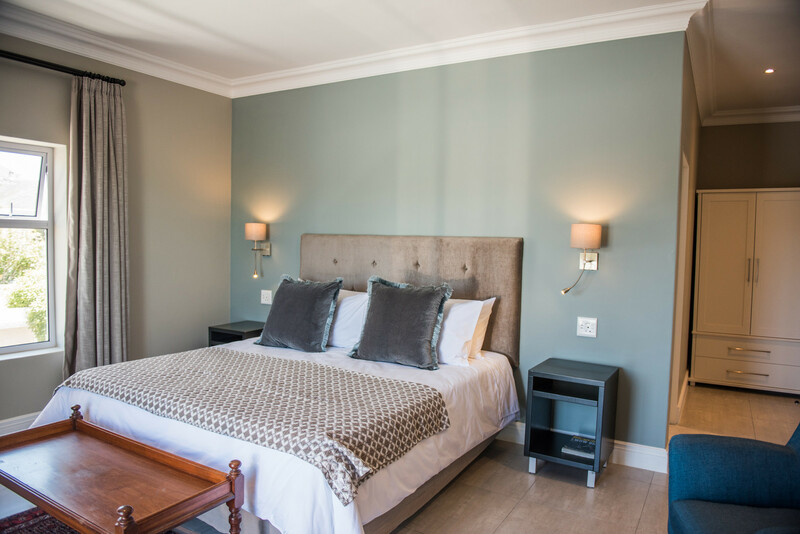 We are located within walking distance of the CBD and right across the world famous cliff path. 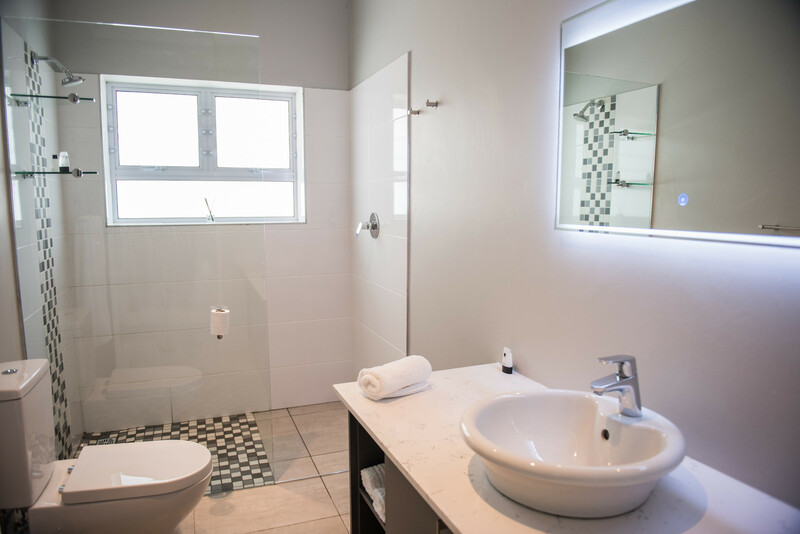 Ninety minutes drive from Cape Town International airport. 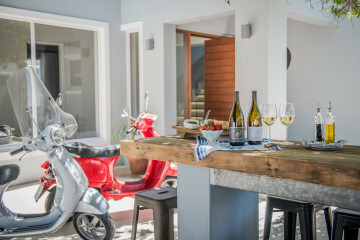 The Whale on Main B&B is a brand new, upmarket B&B, located in the seaside village of Hermanus. 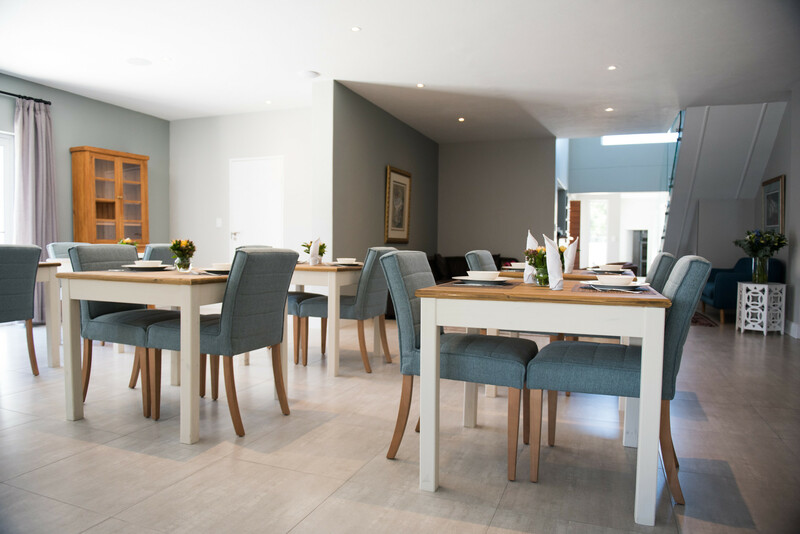 We are situated adjacent to the Hermanus golf course, and within walking distance of the town center. The world-famous cliff path is a mere 75 meters away and in season, whales can be viewed from “Die Gang” right across the road. We serve a sumptuous breakfast! 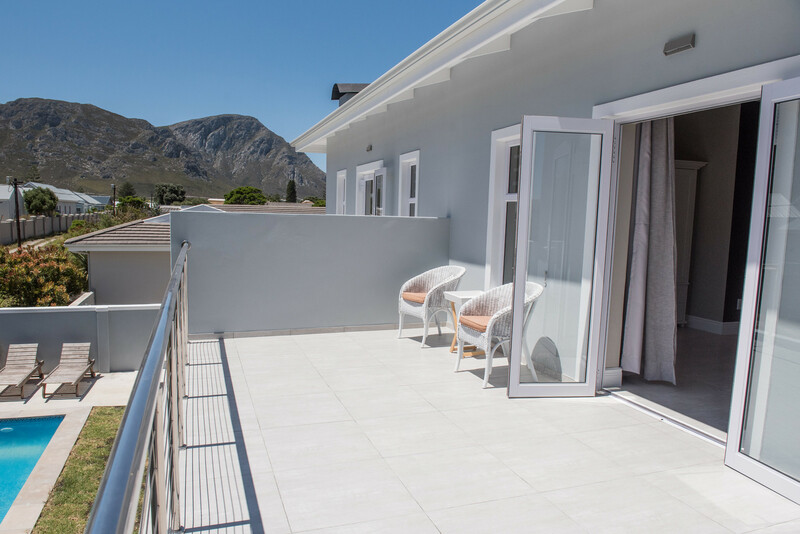 Our rooms offer luxury accommodation, most with balconies to enjoy mountain views or sea views. 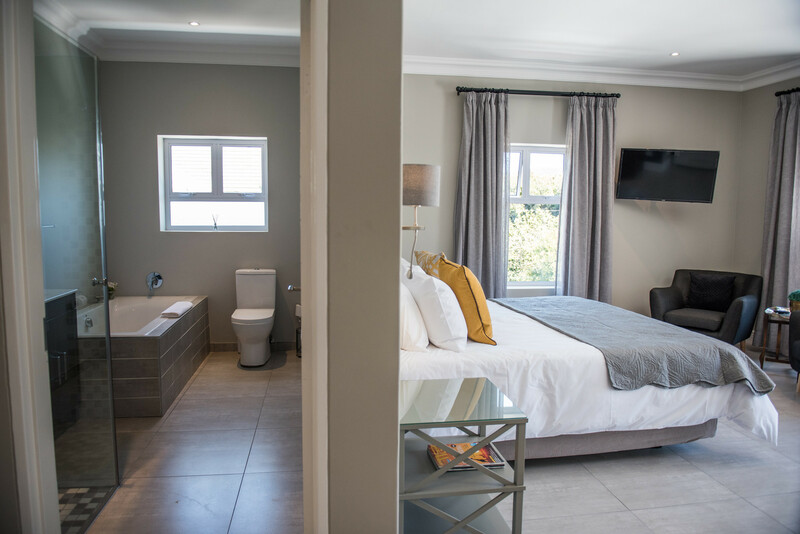 All rooms have superb beds, satellite television, free Wi-Fi. and coffee stations. 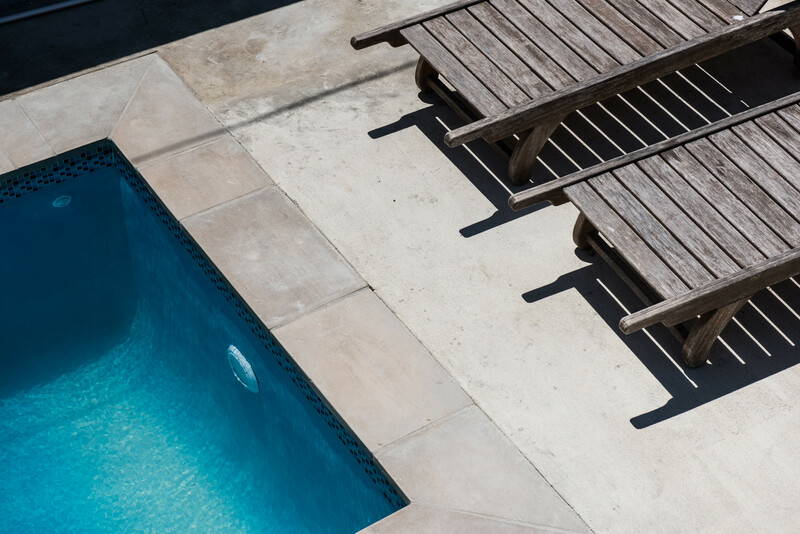 An outdoor pool for swimming and relaxation is located on the premises. Grotto Blue Flag swimming beach and various smaller beaches are close by. We support adventure tourism, and this is a bicycle-friendly establishment. 700 m from Hermanus Golf club. 2 km from the Old Harbour. 1.5 Km from the nearest beach.